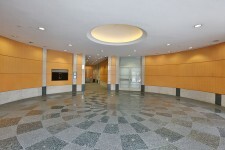 This great office building has tons to offer and is now film ready! 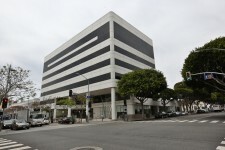 This Westwood office space and parking garge are now film ready! 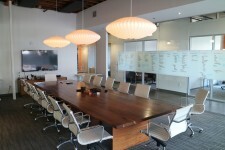 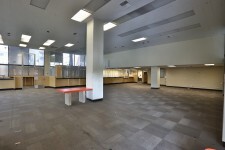 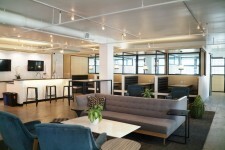 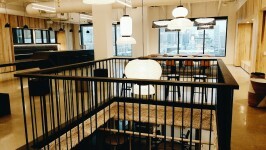 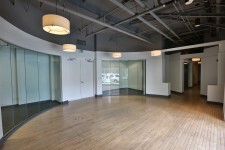 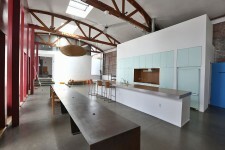 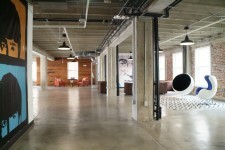 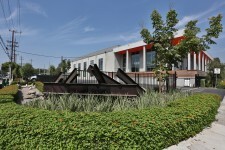 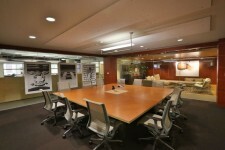 This dressed DTLA creative office space is availble weekdays! 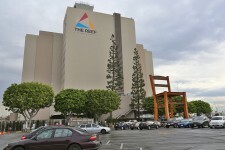 Production will be given a dedicated elevator. 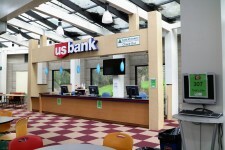 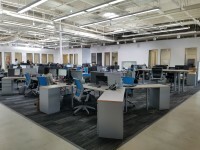 This non-profit facility has a theater, cubicle bullpen, bank set, lecture hall, larger executive offices, on site parking, and is filmable during the week. 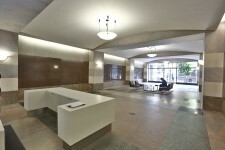 This building located downtown features tons of great looks, including cubilce space, conference rooms, raw space, and an amazing lobby. 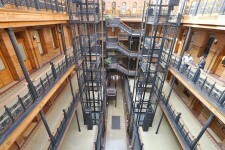 The Historical Bradbury building has an amazing restored look. 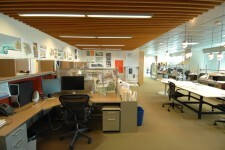 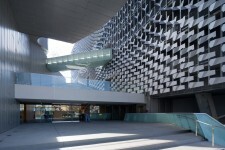 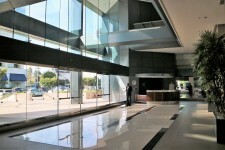 This building also features a full size gallery, and office space. 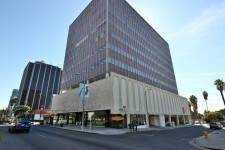 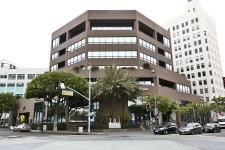 This downtown building features great office space with cubicles, and a great rooftop. 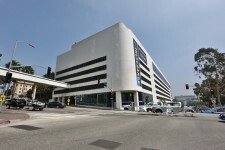 This West LA office building is now film ready! 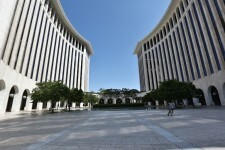 The Wilshire Colonnade is now film ready! 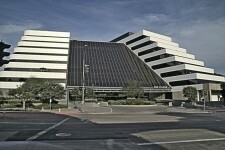 Iconic Mid-Century Architectural office building, built from 1968 to 1970, by Edward Durrell Stone. 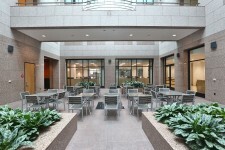 The expansive plaza and courtyard, with stunning fountain, bring to mind the East Coast. 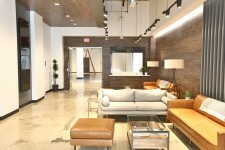 Old Hollywood glamour and meets re-done retro chic! 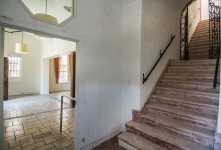 The property has been beautifully restored. 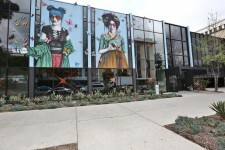 Perfect for a Vanity Fair or Vogue shoot. 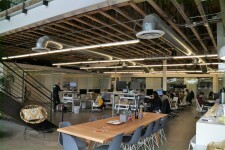 This building has a ton of great looks from vacant space with concrete floors, brick walls, and exposed ceilings, to rooftops, office space, and a great urban vibe. 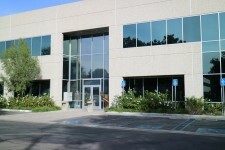 This campus features 2 vacant office buildings. 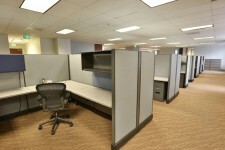 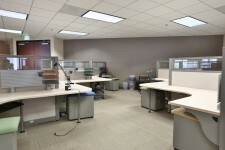 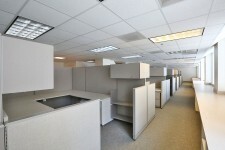 With over 200,000SF of vacant office space to choose from you will find every look you need here. 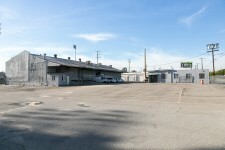 With enormous parking lots you will be able to keep production,basecamp and catering in one location. 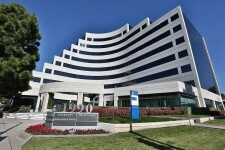 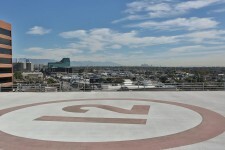 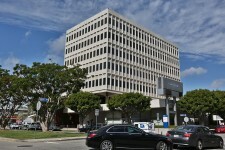 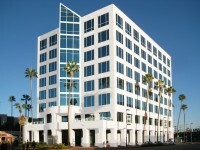 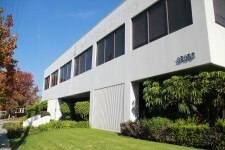 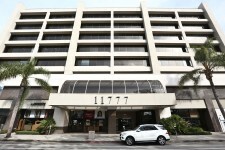 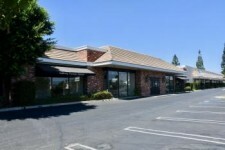 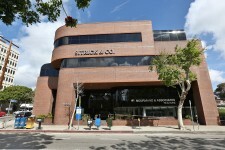 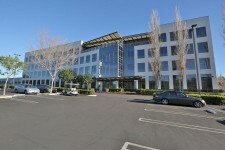 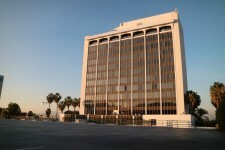 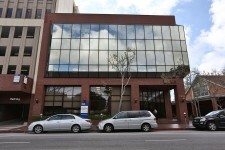 Vacant office and medical space just off the 90 freeway in Marina Del Rey. 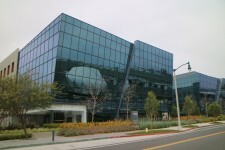 This building has a great server room and data center. 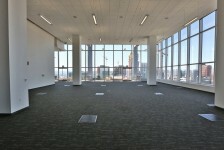 This office highrise is now film ready! 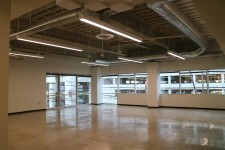 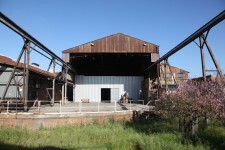 This Warehouse complex has multiple industrial warehouse looks, and useable office space. 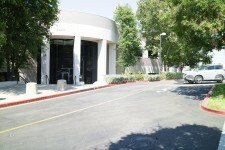 Also features tons of onsite parking. 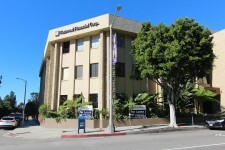 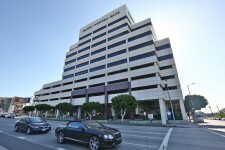 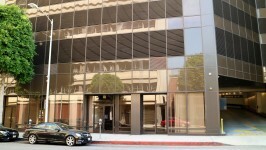 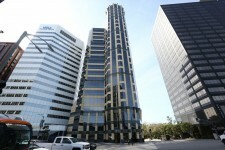 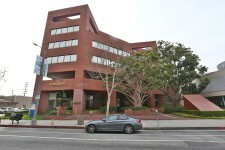 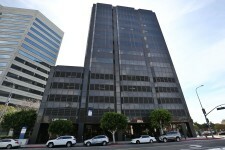 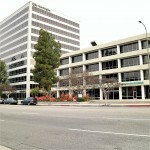 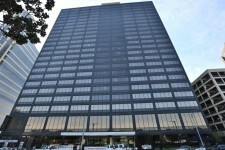 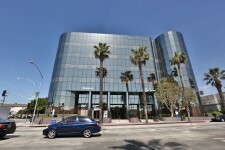 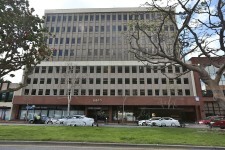 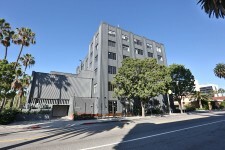 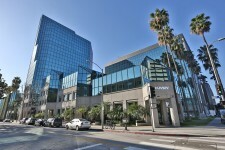 Located in West LA this office builing is now film ready! 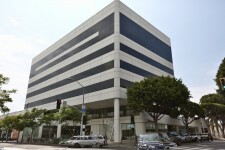 This LA office building is now film ready! 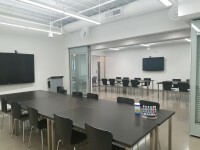 The Brentwood/Saltair building is now film ready! 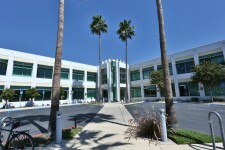 This very film friendly active warehouse and dressed vacant office propety has a large bull pen with cubicles and three observation rooms with windows looking out onto the warehouse floor. 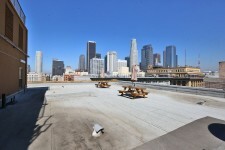 The Eleve Skydeck and lofts are now film ready! 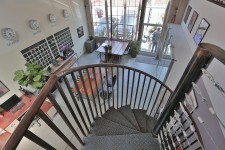 This light, bright, and airy live/ work production office features open concept spaces, a spiral staircase, a loft, an outdoor patio, and an abundance of plants. 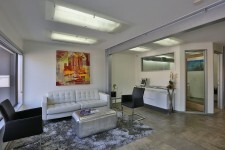 With a great creative vibe, this space is clean, functional, and a great backdrop for any shoot. 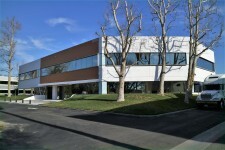 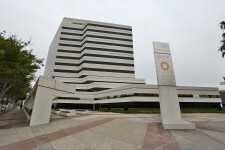 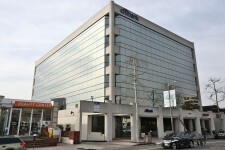 This Office building features a vacant office space on the groundfloor. 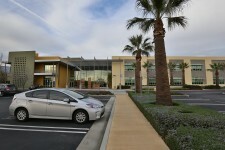 Also features great exteriors and small parking lot. 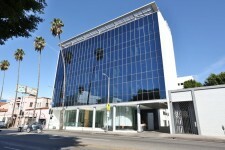 This West LA office space is now film ready! 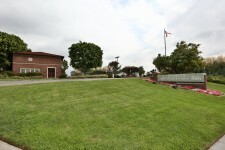 The Saltair/San Vicente building is now film ready! 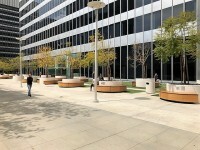 The second st plaza is now film ready! 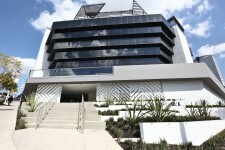 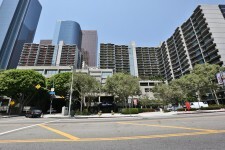 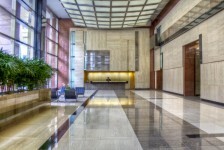 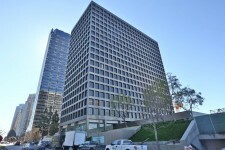 Located on Avenue of the Stars and close to FOX Studios, this class A tower has an expansive, open glass lobby featuring a wood panel wall and outdoor courtyard. 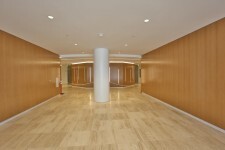 The underground parking garage features two different looks for a formal valet drive up. 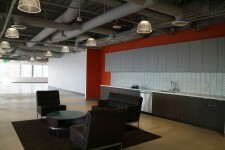 This office building is now Film Ready! 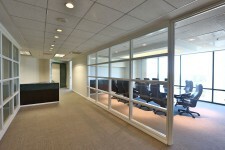 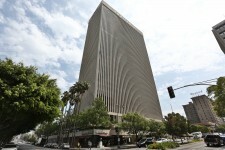 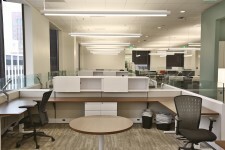 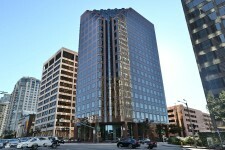 This Wilshire office space is now film ready! 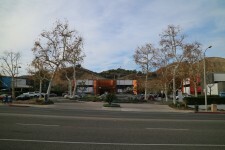 The Palisades Promenade is now film ready! 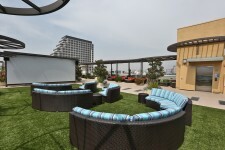 The Brentwood Executive Plaza is now film ready! 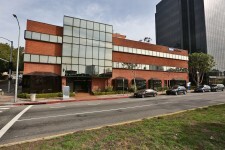 This Brentwood office building is now film ready. 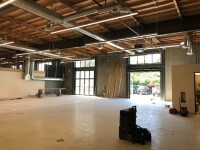 The Brentwood Court is now film ready! 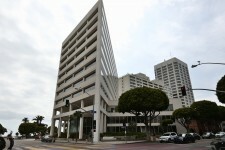 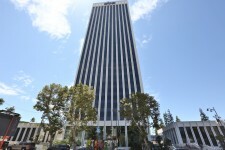 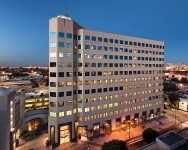 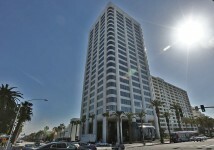 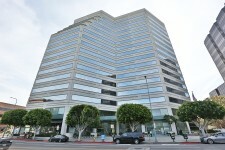 This Santa Monica office highrise is now Film Ready! 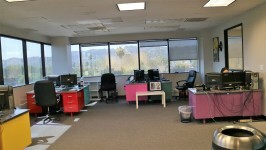 This great office space is now film ready! 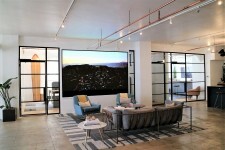 This housing facility can play anything from Police Station exterior to Dorm room quarters. 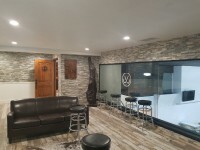 The facility has easy posting on either side, great looks in the front and in the back and the perfect team on the ground, motivated to make your shoot a great one. 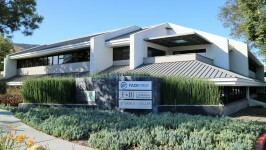 Please call to scout. 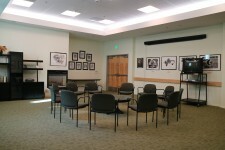 This College Campus / Office Campus has multiple film spaces; theater, classrooms, wood panelled offices, interogation room with two-way mirrow. 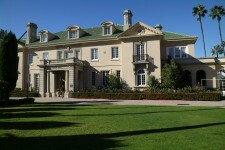 The original buildings were built in 1929 and retain that time periods detail. 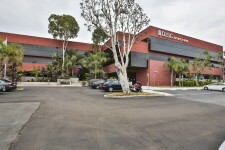 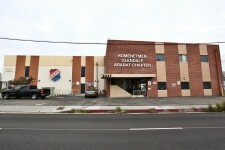 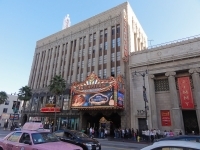 These two expansive family community centers in Glendale are close to Warner Brothers, DreamWorks, Disney, Universal, NBC, and downtown Los Angeles.